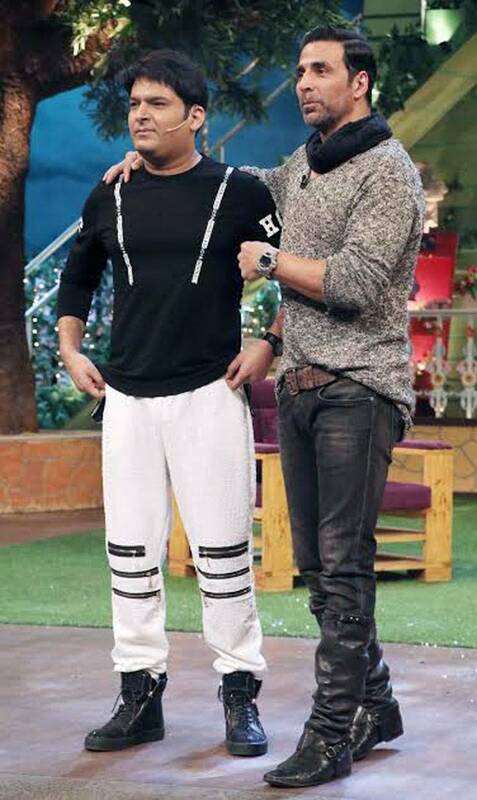 If you are the fan of comedian Kapil Sharma So you must know that when the comedian and actor Kapil Sharma came to the show. So many Bollywood stars had to return from their set. The reason for this was the poor health of Kapil Sharma. But this time something went differently, this time, this time the comedian Kapil Sharma disappointed Bollywood player Kumar. You all know well. 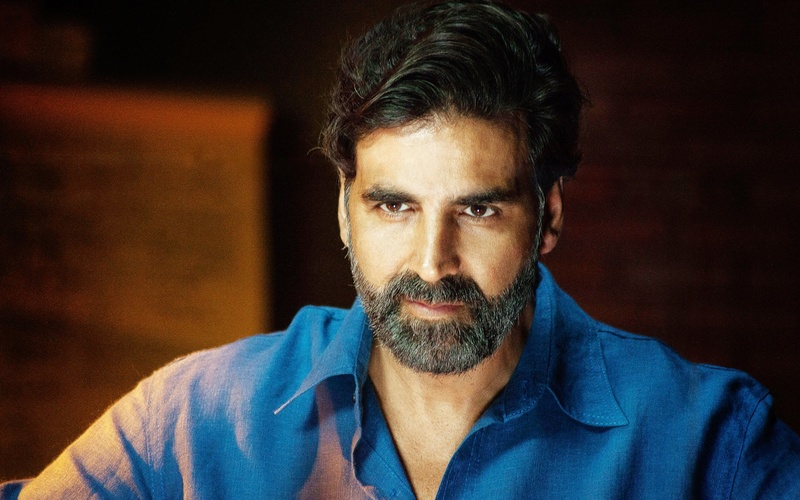 That Bollywood superstar Akshay Kumar is currently judging the program “The Great Indian Laughter Challenge” on the small screen, the same comedian and actor Kapil Sharma is currently promoting his forthcoming film Firangi. The same comedian Kapil Sharma Had to go for shooting on this show on Tuesday, all the preparations had been completed, Kapil also agreed to go on the show, but when Shu When Ting started, Kapil Sharma could not reach the set, the team of the show kept waiting for Kapil Sharma for a long time, and when he did not come, started shooting, thinking that Kapil Sharma would come later. But nothing like that happened. The same comedian got a message from Kapil Sharma’s team of “The Great Indian Laughter Challenge” that he would not be able to come to the show.He told the reason that his health was bad but with that you should tell that The day before, Comedian Kapil Sharma went to Colors TV’s promotional show “Big Boss 11” and “Super Dancer” to promote his film Firangi, and that statement from Kapil’s PR team was released that Kapil Sharma wanted to shoot on The Great Indian Laughter Challenge Show but doctors have advised Kapil Sharma to rest. Perhaps you remember when Kapil Sharma’s show “The Kapil Sharma Show” was coming. During that time, Kapil Sharma’s health was very poor. Because of which, the performers of Bollywood stars Shahrukh Khan and Golmaal Agen and others did not have to return from the sets of The Kapil Sharma show. 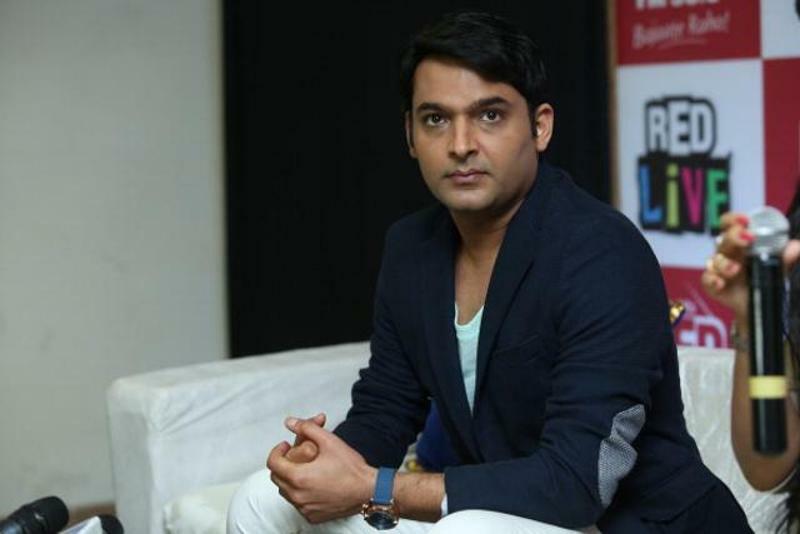 During the promotion of his forthcoming film Firangi, Bollywood actor and comedian Kapil Sharma said that at one time he was very much victim of depression. And the desire to eliminate them themselves started waking up. Even he was addicted to alcohol. Because of which he became a victim of disease. And could not go on the show. With this, let us tell you that the upcoming film “Firangi” will be the second film of Kapil Sharma on November 24. Apart from Bollywood actor and comedian Kapil Sharma, the actress Ishita Dutta and Monika Gill will also be seen in the lead role.